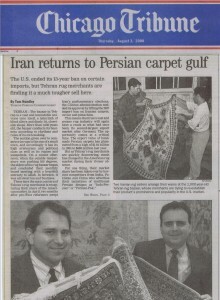 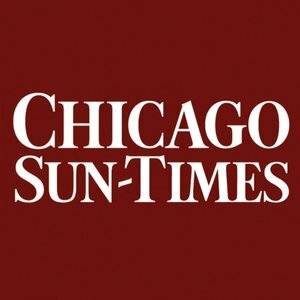 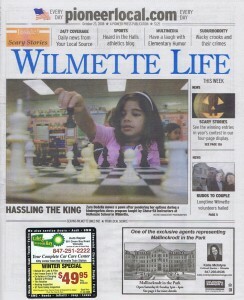 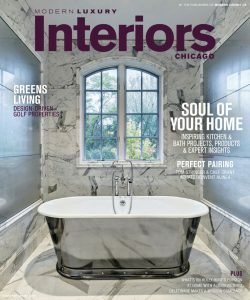 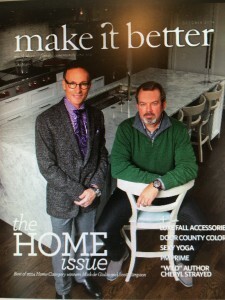 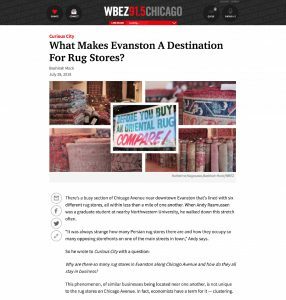 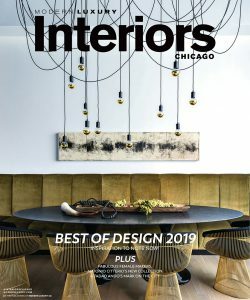 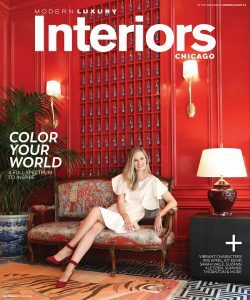 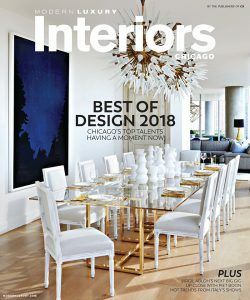 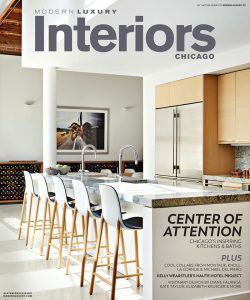 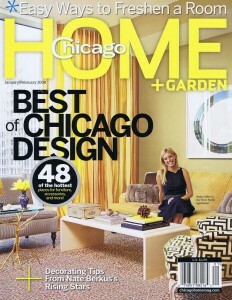 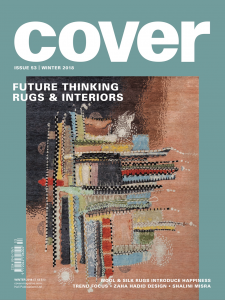 Oscar Isberian Rugs named Best Rug Showroom! 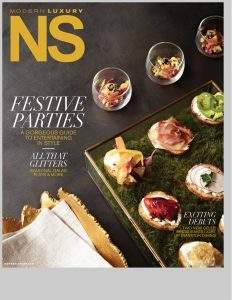 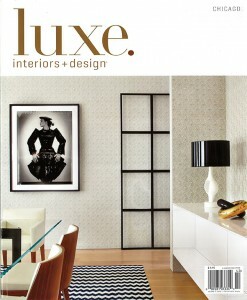 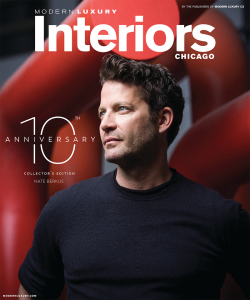 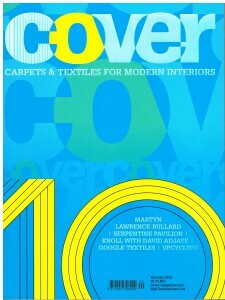 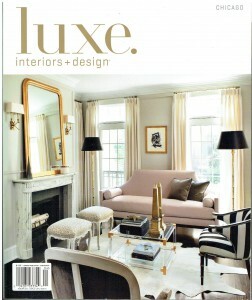 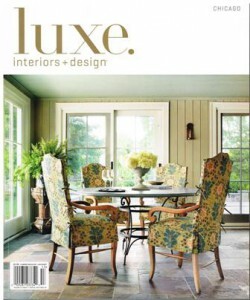 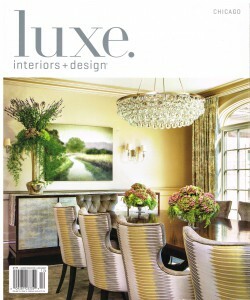 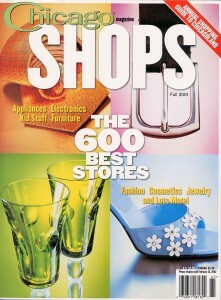 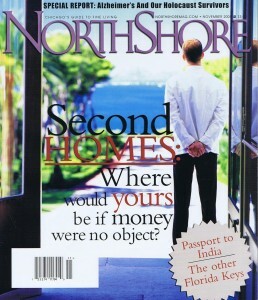 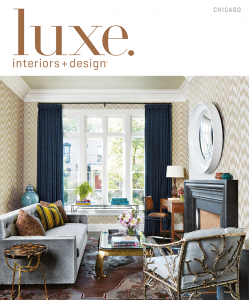 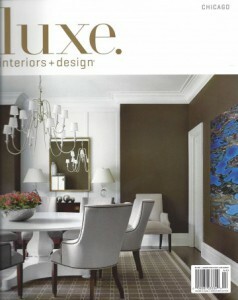 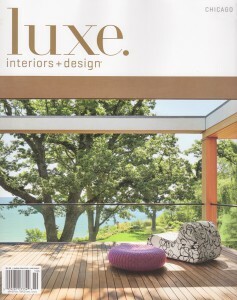 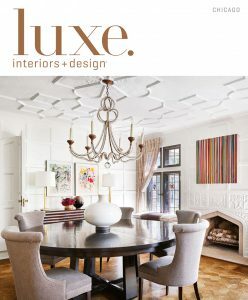 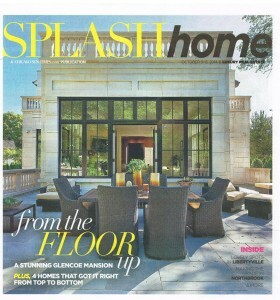 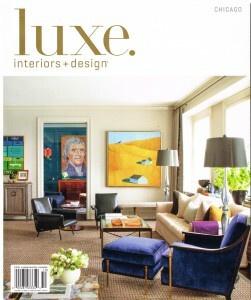 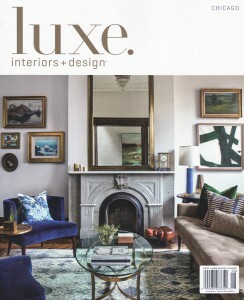 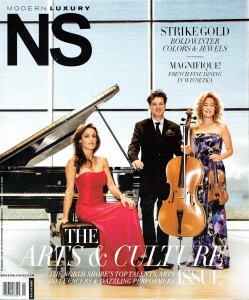 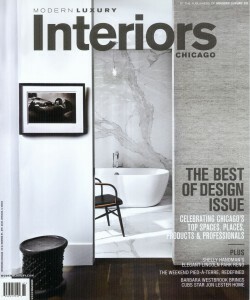 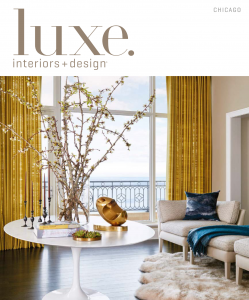 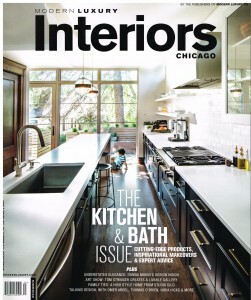 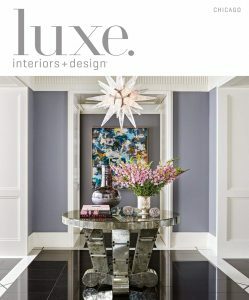 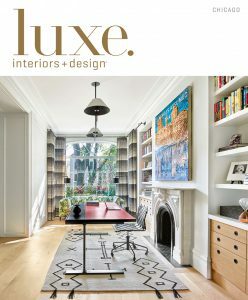 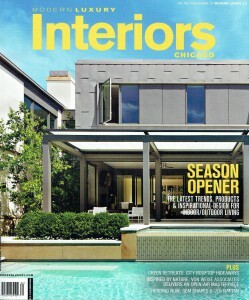 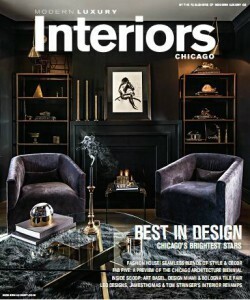 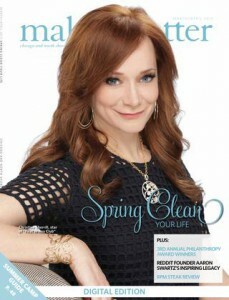 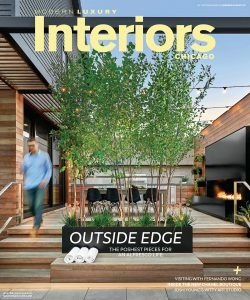 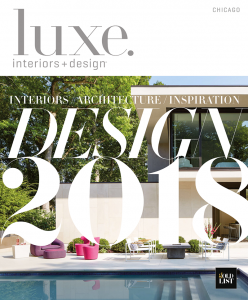 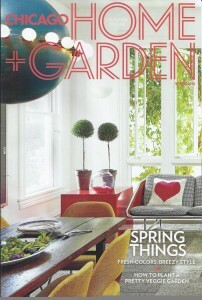 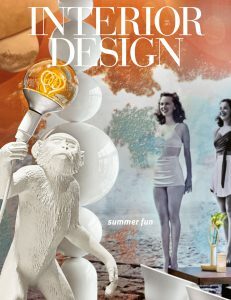 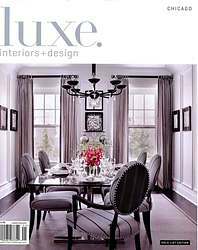 We’re in Luxe Interiors Magazine May/June issue! 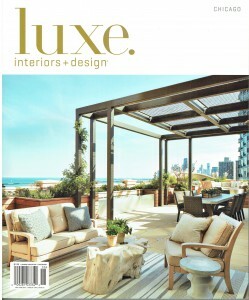 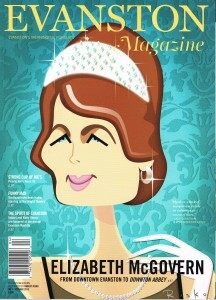 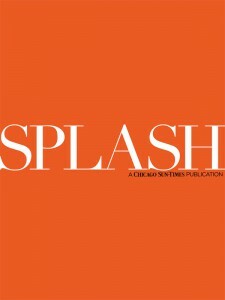 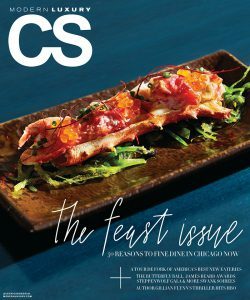 We’re in TWO Luxe Magazine features for July/August! 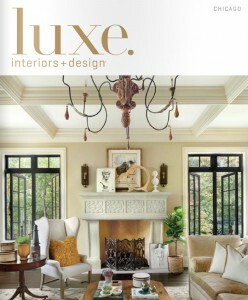 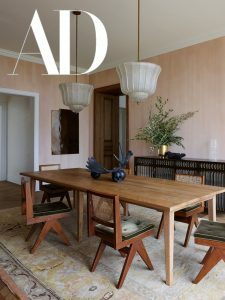 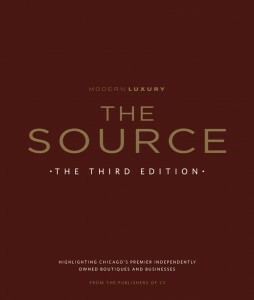 Oscar Isberian in LUXE Magazine!